In preparation for our trip next week David and I walked over to Barnes & Noble to get some travel guides. As we were leaving I noticed something very familiar on display in the windows. My wedding dress. Not just my brand of dress. MY actual dress, hanging in my actual room on my wedding day. Apparently this is a St Martins book that Anne had done a little while back. David had recommended our photographer Daisy to the photo researchers and Anne ended up choosing this picture for the cover. How exciting. I'm a star. Or, well, my dress is! 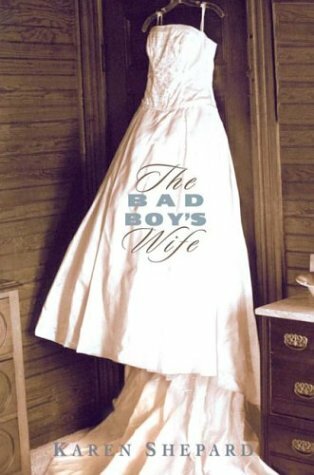 Are you indeed the Bad Boys Wife? Hmmm.